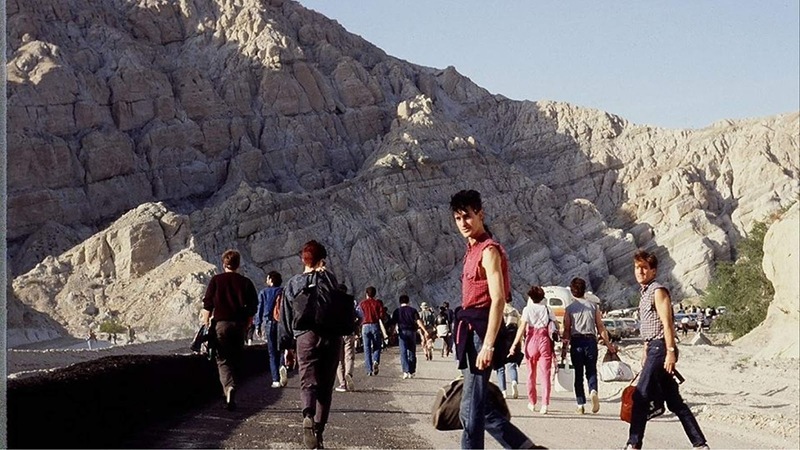 The Story: Desolation Center is the untold story of Reagan-era guerrilla punk rock desert happenings that are now recognized as inspirations for Burning Man, Lollapalooza and Coachella. I'll tell you right now, 80's punk rock was never really my thing but the history of it is truly fascinating as it represents one of the most raw and pure American music experiences we've ever seen or been a part of. This documentary goes deep into uncovering the history behind a series of underground events that laid a foundation and framework in Los Angeles and the surrounding area for the music, the culture, and eventually the access to mainstream success. Director Stuart Swezey does a great job of chronicling these events with on site video footage, rare photographs, and interviews with just about everyone who was there including members of bands like Minutemen, Meat Puppets, and Sonic Youth. It was amazing to hear the perspectives of people who were there paired up with seeing them on screen as the most memorable moments were happening. This really allowed for an honest look at exactly what went on and the emotions behind every success and every failure during that time. Anyone who has ever attended events like Lollapalooza or Coachella or Burning Man should watch this documentary so they can see why those events even exist in the first place. 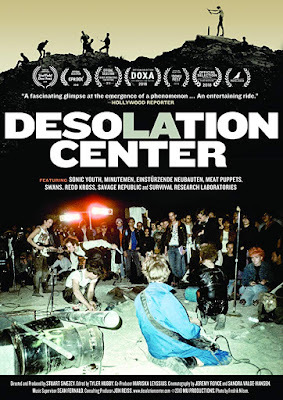 80's Punk rock was known for anarchy, drugs, and wild lifestyles but what Desolation Center shows is the passion, the artistry, and the peaceful connections people had over sharing their talents together in a positive way. 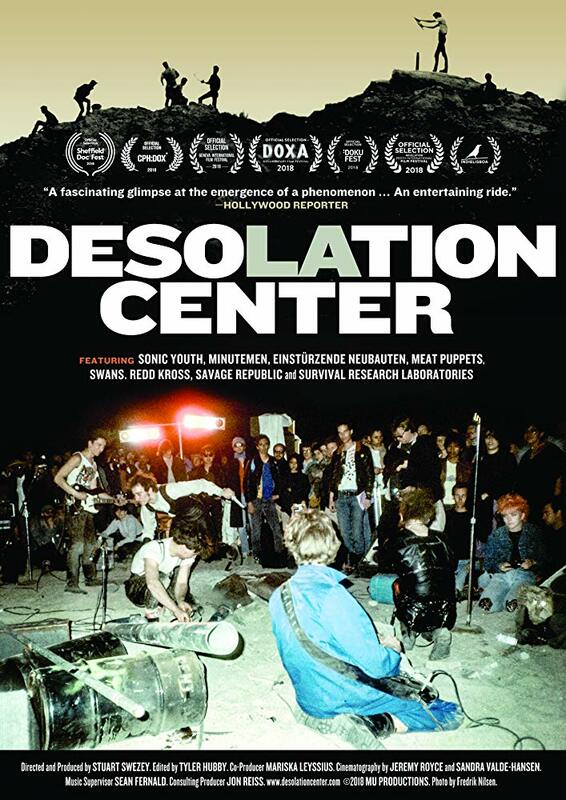 Desolation Center is an official selection of the 2019 Slamdance Film Festival.